PSL gets all the love these days- and sure, coffee is great, but what about teas? The beloved OG of all things warm and good and healing! I've always a bigger tea drinker than a coffee drinker myself, thanks to growing up and sipping green tea during the winters and cold oolong or jasmine tea during summers. Recently, I've been delving more and more into the realm of tea blends, as well as branching out, so to speak, on the tea trees! We sell this at my work- it's so amazing. 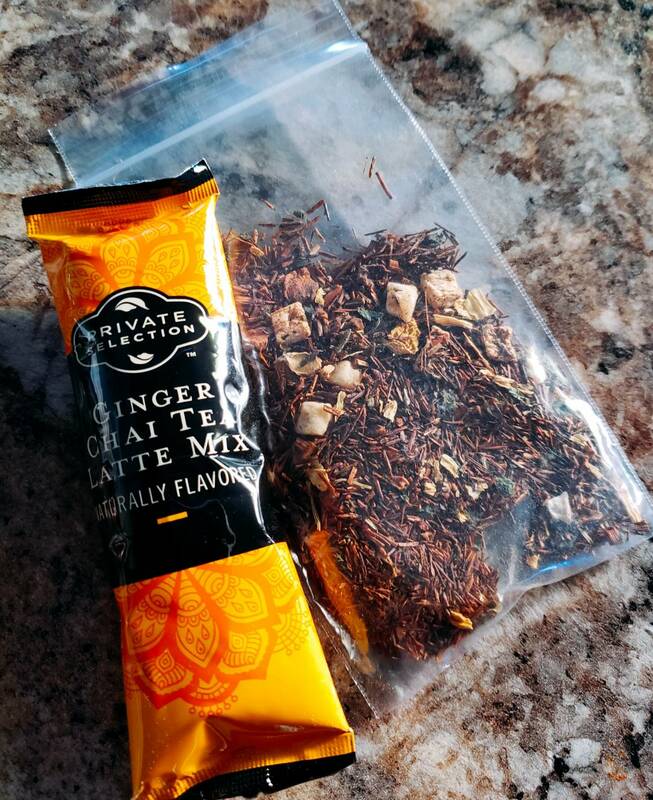 I've never really had a rooibos tea before this one, and boy, did it change my entire perspective on what an herbal tea should taste like. A little bit of spice is oh so nice! I definitely enjoy this tea, even if it's not a "traditional" type that you steep. It's perfect for on the go moments, and tastes great with an extra squeeze of honey mixed in. I gotta try these, especially Ginger Chai Latte. I love autumn and I love teas. They are a match in heaven! It's so cozy sitting down with a fresh cup of hot tea!